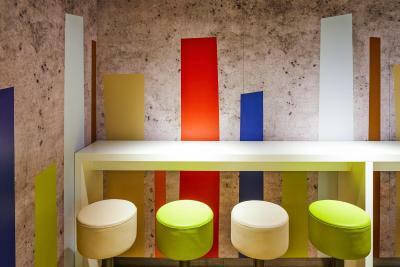 The rooms are simple but adequate. 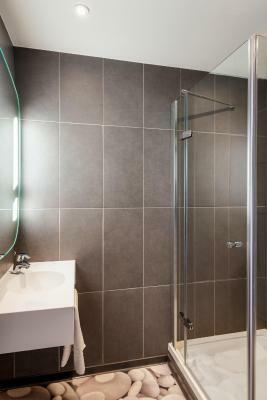 The bathroom had al required components...walk in shower, toilet and wash basin. The property has a lift which made things easy for us as we had a wheelchair with us. There is a petrol station and a Tesco supermarket next door. Kind helpful staff, but either non local or native. They immediately gave us another room cause of the broken toilet! Although the facilities were good, after a housekeeper cleaned our room, I didn’t find 20 euros in coins that was inside my bag. The only thing going for this hotel which I can commend is that the staff were courteous and helpful. Spot on! The place was clean and modern. 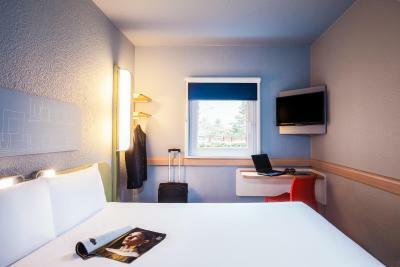 The rooms were bright & cosy, warm and temperature was easily controlled by thermostat + the bed was very comfortable. Lovely big modern bathroom (no bath) but great shower. Free WIFI & able to print for small charge. 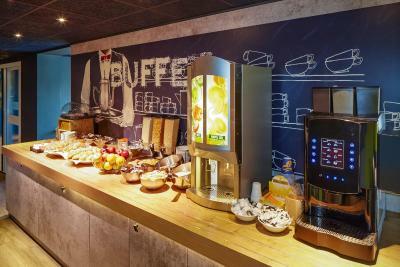 Nice continental breakfast & staff were friendly and helpful. Hotel is only 10min walk from Barking train station (£5.50 by cab) where you have the tube and overground into London or the other direction to the some of the Eastenders favourite seaside places. Also you can hop on the bus into the famous Romford Market and shopping centre and when you are finished shopping you can treat yourself to some traditional pie & mash and a nice cup of tea. Soft bed, clean bathroom and clean room it even smelt nice. Nice shower. Good wifi. Perfect if all you need is a bed and a shower for a night or two. 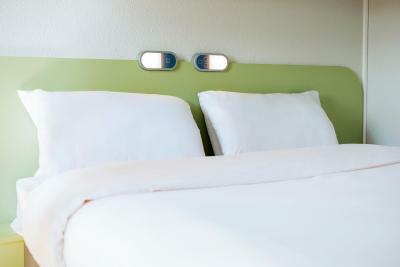 The clean bed and lil blue lights it made the room calm. Easy going. Not too intrusive. Just enough smile and greeting. 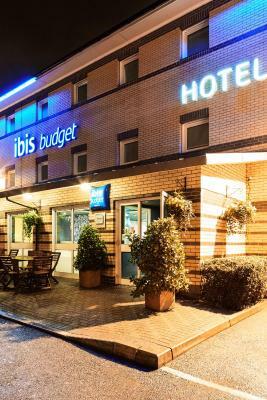 ibis budget London Barking This rating is a reflection of how the property compares to the industry standard when it comes to price, facilities and services available. It's based on a self-evaluation by the property. Use this rating to help choose your stay! Westfield Stratford City shopping center is a 20-minute drive from the hotel and features a 17-screen cinema, bowling alley and a wide selection of designer shops. London City Airport can be reached in 12 minutes by car. 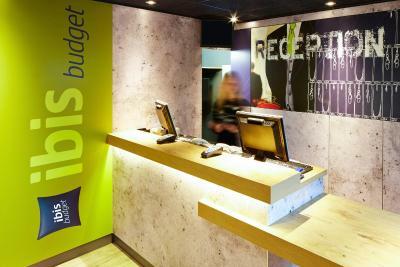 An en suite shower is provided in each room at ibis budget London Barking, as well as a flat-screen TV. Hairdryers are available on request. 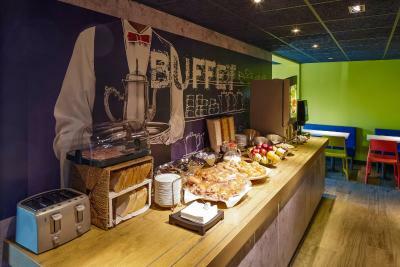 A buffet breakfast is on offer each morning, and includes hot drinks and a selection of breads, cereal and jams. 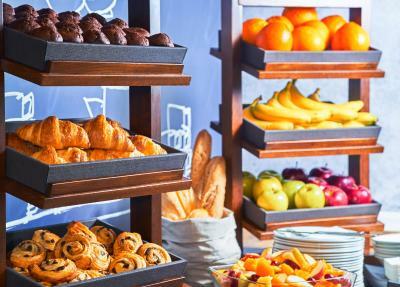 Baguettes and croissants are also on offer. 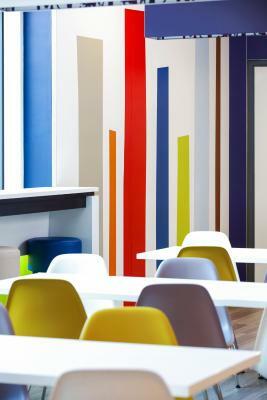 When would you like to stay at ibis budget London Barking? 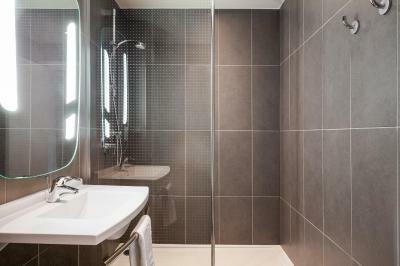 A private bathroom with shower, flat-screen TV and separate toilet are featured in these rooms. 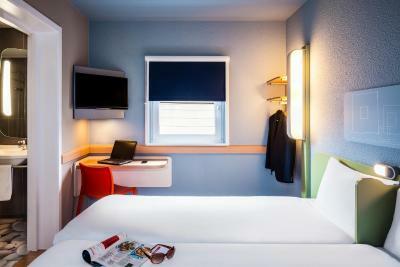 This twin room has a soundproofing, flat-screen TV and air conditioning. 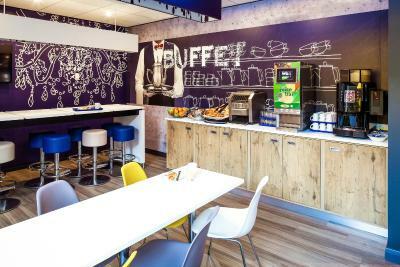 House Rules ibis budget London Barking takes special requests – add in the next step! 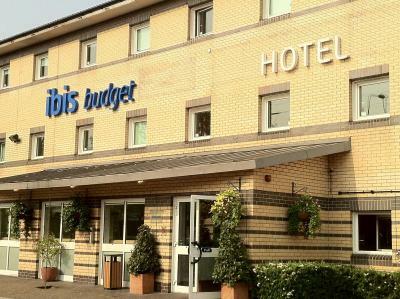 ibis budget London Barking accepts these cards and reserves the right to temporarily hold an amount prior to arrival. I didn’t like the fact that there wasn’t a toilet brush... I poop and I don’t mind cleaning. 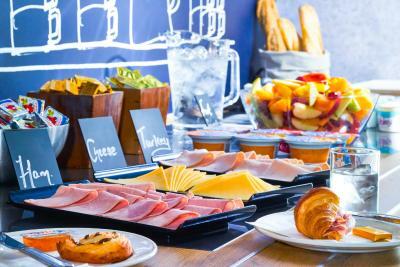 Breakfast was good but there wasn’t a lot of room for people and the people making the food seemed a bit stressed out about it. Leftover trash was left on our floor from the previous day that we put together to be gathered up. Some towels did not seem all that clean (hairs/stains). 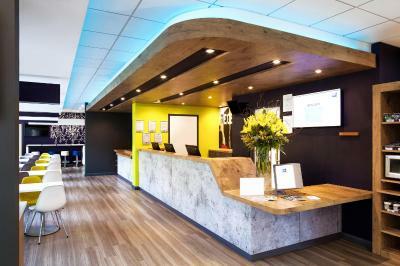 Front desk service was helping in assisting us with printing and calling taxis. The domestic staff were really noisy in the morning. No kettle in the room. They charged us £2 for tea bags. After charging ,they told us they have only green tea and gave us 4 sachets and they told us there is no black tea . Overall, The stay was good. 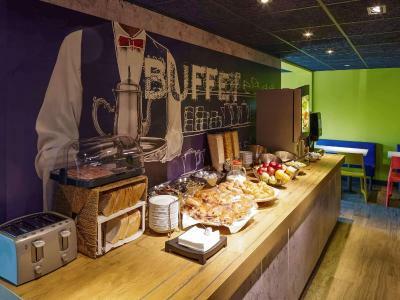 Continental breakfast fairly limited but ok. On a main road so a little noisy. Easy to find, parking included. The hotel is too over priced. I liked the bathroom it was very clean. Room 205 had a strong smell of smoke, thought it maybe where the room is situated above the ‘smoking area’ or outside bar area, for non smokers like my partner and myself this isn’t very nice! 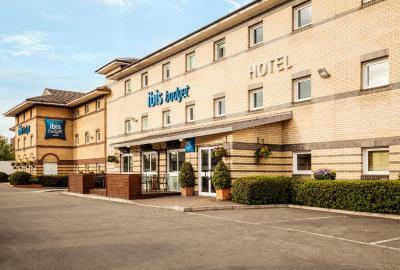 Good price, the room is the standard you would expect for a budget hotel, clean and has everything you need for one night or if your not spending long in the room! Also right next to a Tesco’s! Only a 20 minute drive from the 02. Staff were friendly. Excellent location and great Cleaning Team Staff..